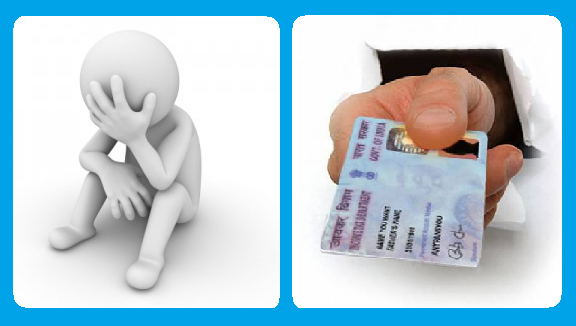 Home / Taxation / PAN Card / What is a PAN Card, its Structure & Uses ? 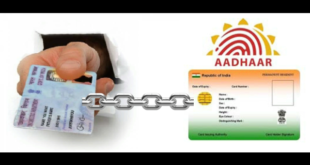 PAN Card and its Uses : Almost everyone of you living in India have heard about PAN Card or PAN(Permanent Account Number) but do you know what is a PAN Card ? or, What are the Uses of PAN Card ? or, have you even thought how is the Structure of PAN formed ? Also, many of you might want to know whether obtaining and using 2 PAN Cards at a time is permissible or not? Our extensive guide will help you to understand what actually is a PAN Card, how is PAN structure formed, what are the benefits of using PAN Card & where all can you use PAN Card. Also, we will tell you whether you are allowed to use 2 PAN Cards at a time or not ? What is a PAN Card and its Uses ? What is a PAN Card ? Obtaining more than one PAN Card. Let us first talk about what is a PAN Card and after that we will talk about its benefits and uses. PAN Card helps to link all transactions of the “person” with the Income Tax department. These transactions usually are payments of Tax, TDS/TCS credits, Tax assessment, Income Tax Returns/wealth/gift/FBT, specified transactions, correspondence, and so on. In this way PAN Card acts an identifier for the “person” with the Income Tax department to facilitate easy information retrieval and matching of investment related information. Now we will see the Structure of PAN and what does each character in PAN stands for. Normally a PAN looks like this – CDYPS1143L. First three characters in PAN i.e. “CDY” in the PAN given above are alphabetic series from AAA to ZZZ. Fourth character in PAN i.e. “P” in the PAN above represents the of the PAN holder’s status. “P” stands for Individual, “F” stands for Firm, “C” stands for Company, “H” stands for HUF, “A” stands for AOP, “T” stands for TRUST etc. Fifth character in PAN i.e. “S” in the PAN above represents first character of the PAN Card holder’s Last Name/Surname in case of an Individual, OR name of the Entity, Trust, society, or organisation in case of a Company/ HUF/ Firm/ AOP/ BOI/ Local Authority/ Artificial Judicial Person/ Govt. Next four characters in PAN i.e. “1143” in the PAN above are numeric series running from 0001 to 9999. Last character in PAN i.e. “L” in the above PAN is an alphabetic check digit. 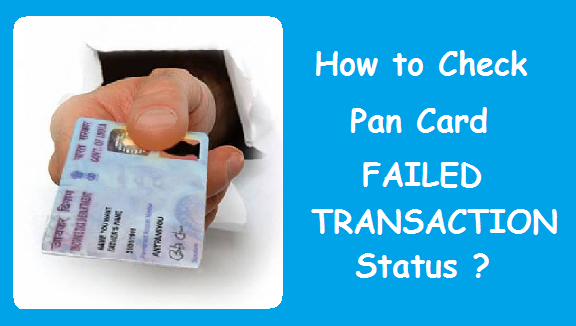 What are the Uses of Pan Card ? 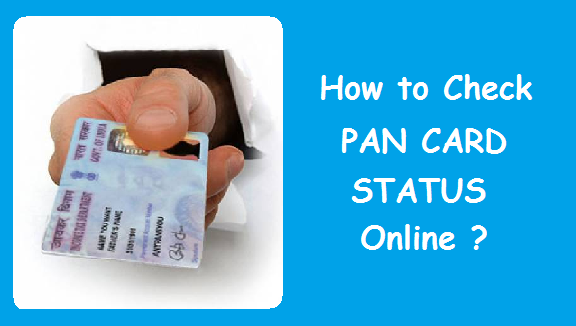 There are are a lot of benefits and uses of PAN Card. We have listed a lot of important places where PAN Card can be used, out of which at some places PAN is mandatory. a) It acts as an important Proof of Identity, showing your relation to India. b) It is required to file Income Tax in India. c) It is mandatory to carry out any financial or investment related transaction. d) For starting a business. e) It is required to buy/sell property, open a Bank Account or DMat Account. f) It is needed while making payment to hotels and restaurants if the bill amount exceeds Rs.25,000 at one time. g) Copy of PAN is needed if you wish to send money out of India. h) To apply for any type of loans. i) For purchasing a vehicle. j) To deposit cash in someone’s bank account when exceeding Rs.50,000 at one time. k) To apply for a Credit Card. l) And at many other places. Is it allowed to obtain or use more than one PAN Card ? Getting or using more than one PAN Card is against the law, for which penalty of Rs.10,000/- can be imposed on you. Hope this article has cleared all your doubts about PAN Card and its uses. 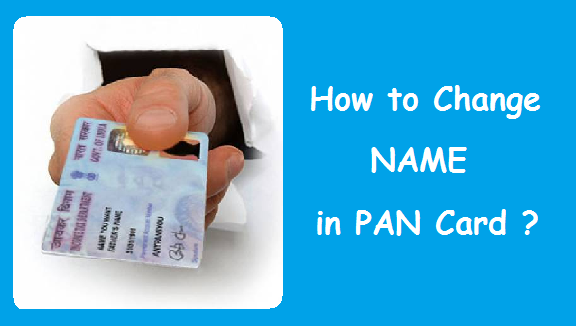 How to Change your Address in PAN Card Details ? How to Change Name in PAN Card ? 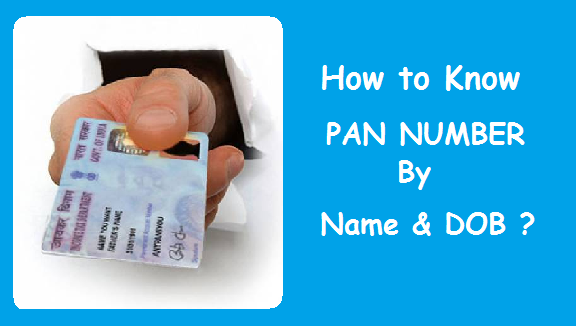 How to Know PAN Card Number by Name & DOB ? 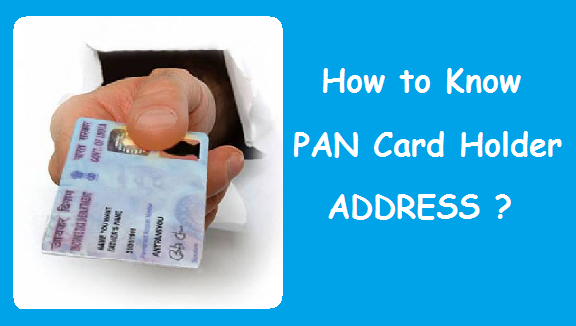 How to know PAN Card Holder Address ? How to Link PAN Number with SBI Account ? Next How to Apply for SBI Credit Card ?